The NFC East is as bad as it’s ever been and the Giants are looking to put together 2 wins in a row with a matchup against a bad Bucs team. 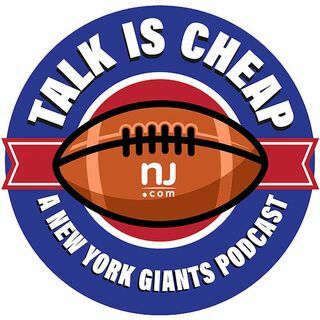 Matt Lombardo and Ryan Dunleavy look at the remainder of the Giants’ season and discuss how the NFC East could wind up by season’s end. Also, when is Kyle Lauletta going to get his shot at QB?